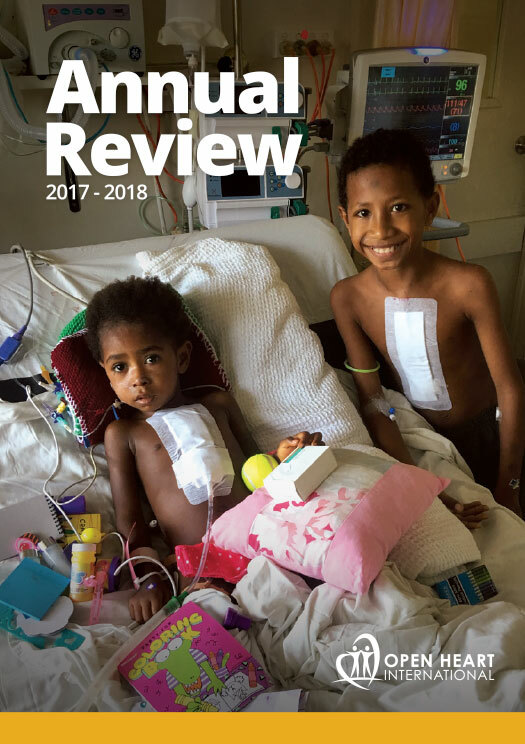 In conjunction with the Fiji Ministry of Health, and after much consideration Open Heart International has decided to cancel the planned surgical visit in May 2014. The Colonial War Memorial Hospital in Suva is undergoing major refurbishment that will expand and revitalise the buildings and increase the services that will be provided. During these construction works, the facilities are not suitable for a visiting cardiac team. If you have any questions please do not hesitate to contact us at Open Heart International.